Central to everything DMCM does is to track and measure campaigns and to benchmark against objectives, to ensure both the best possible response and to continually learn and improve. No matter how creative, well timed or incredible your campaign offer, targeting is the single most important factor to consider in developing a strategy and that’s our focus. 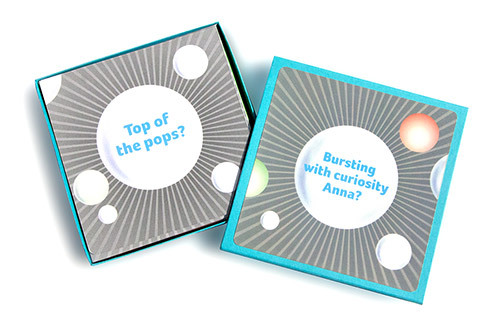 Essential to any DMCM campaign is that it be highly-creative and engaging so that it stands out, gets noticed, cuts through the media clutter and generates the best possible response for clients. 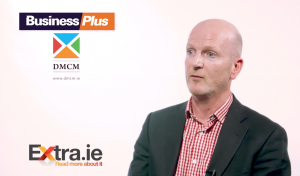 DMCM was set up over 15 years ago by Peter Whelehan, one of Ireland’s leading experts in direct marketing and direct response advertising. DMCM is a professional multi-award winning direct response agency with a tight core team of experienced direct marketing practitioners. DMCM is renowned for well-targeted, highly creative response-driven campaigns that deliver measurable results often through campaigns centred around high quality databases. Campaigns are planned and implemented using a proven structured process. This starts with a written brief to get a clear understanding of what’s required. From the brief a strategy and creative approach is developed, and then co-ordianted and implemented in full from start to finish. DMCM conceives and executes B2B and B2C acquisition and retention campaigns. This often starts with a database and builds through the line in to other direct response advertising media channels. The worlds most iconic buildings were built by understanding the client brief. Then an architects plan was developed. Marketing is no different. Collaboration is key and getting a clear understanding of the brief is essential to DMCM. Starting with concepts and creative development DMCM develops, layout and designs for creative strategy, including copywriting and art direction to ensure the most impactful visual and response-driven campaign. DMCM knows and understands production techniques and the detail of print and fulfilment, so campaigns are produced to the highest possible standards. DMCM manages every aspect of campaigns, from initial briefing and strategy development, through campaign execution to post campaign analysis for clients who lack the resource or expertise to be able to do it themselves. Below is a cross section of just some of the campaigns we’ve conceived and executed for clients over the past while. We’ll be tweaking, updating and fine-tuning this section throughout the year so keep an eye on it as we’re just getting started! 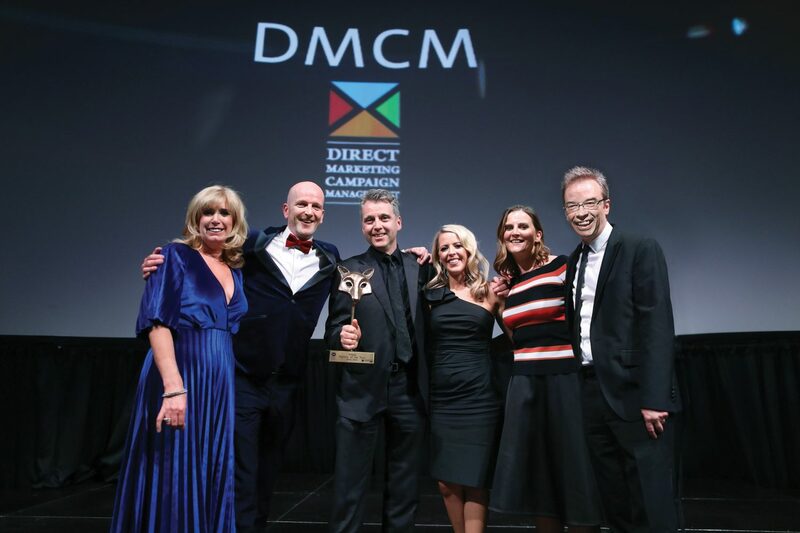 AWARDS – DMCM wins 16! DOOR DROP – Energia – Do not disturb! 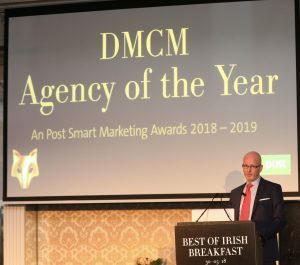 AWARDS – DMCM shortlisted for multiple Awards – again! DOOR DROP – GloHealth – Say Aaaah! 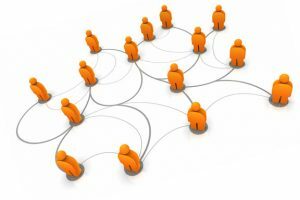 B2B RETENTION – You’ll love what’s missing! "It was a pleasure working with DMCM. The collaboration worked a treat. Their highly efficient project management ensured a high-quality creative campaign was delivered within a very tight timeline. 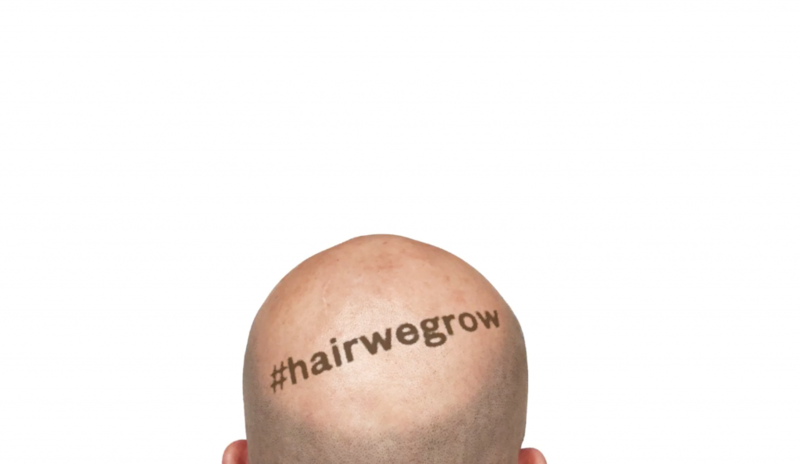 The campaign stood out and generated excellent (and measurable) result for us." "We’ve been working with the team at DMCM for a long time now. They offer great value and are always eager to deliver for us. They’re strong on strategic and creative thinking and always execute campaigns to the highest standard and with a keen eye on delivering great results." "We have been working with DMCM for over 5 years. In that time they have conceived and executed numerous highly creative and insightful campaigns. These campaigns have engaged our customers in ways that ensured maximum cut-through, which in turn delivered optimum response and return on investment to help drive our bottom line. They’ve been a pleasure to work with and nothing has been too much trouble either!" Over the past three years DMCM has delivered great work for us, from strategic branding through to direct marketing. Not only have DMCM been fun to work with, but each project was delivered in a highly professional manner and with strong creative execution. This has helped us get stand-out and contributed in a significant way to building our own brand, which in turn has helped us deliver on our own strategic marketing objectives. I’d strongly recommend DMCM as a marketing agency to any potential client. 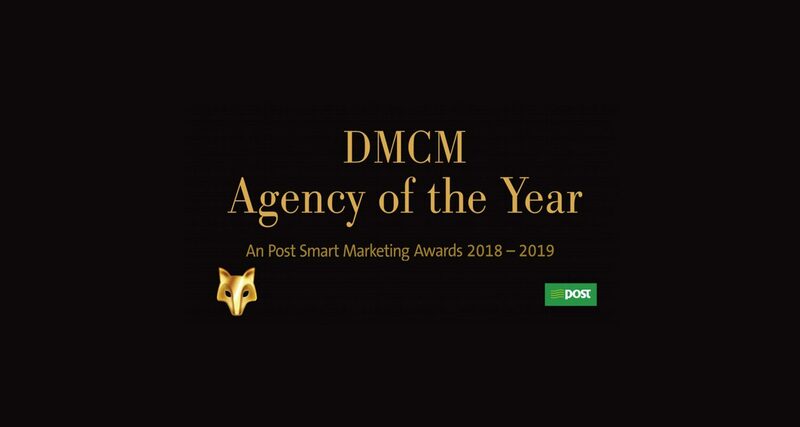 Presenting DMCM’s ‘Bursting with Curiosity’ case study which won multiple Golds and helped DMCM to win Agency of the Year 2018-2019. 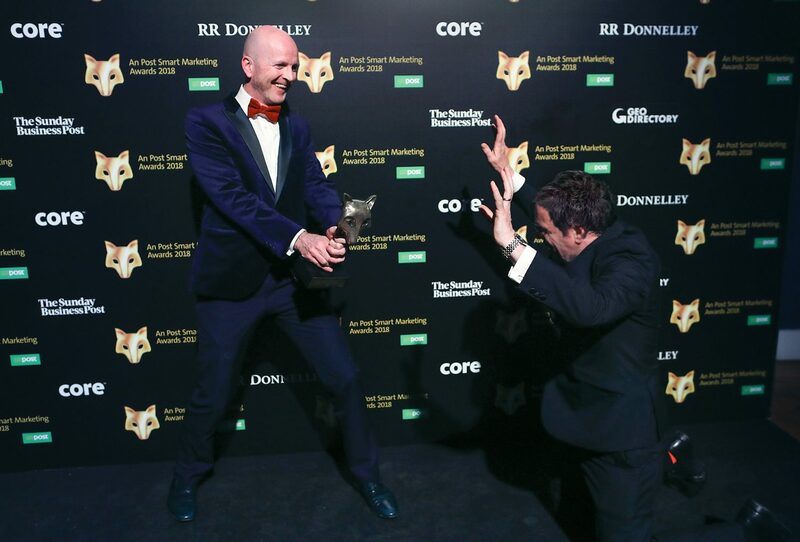 DMCM’s own B2B acquisition campaign won more Golds than any campaign in Ireland in 2018. To find out why, email info@dmcm.ie and we’ll set up a time to show you the case study! 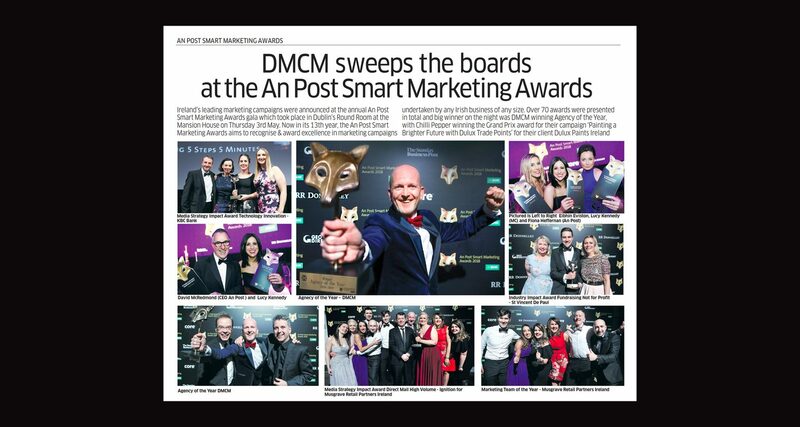 Sneak a peak at DMCM’s promo video played on Awards night which poked a bit of fun at their MD on the night. 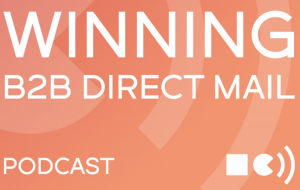 The B2B Show invited DMCM to do a podcast on how direct mail can help increase sales revenue. Listen here. 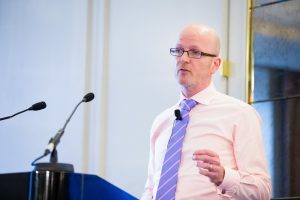 Over 10,000 people have viewed Peter’s recent interview with Business Plus Magazine, in which he gives some Direct Resposne tips and pointers. In addition to DMCM’s internal resource, over 15 years we have developed an approved and comprehensive network of specialist partners. No two briefs are the same, so every project is different and requires a skillset that is tailored to the brief. Our partners give us discounted rates, which we then pass on to our clients so they get a better deal. Think of it in much the same way as an architect or builder will design, oversee and manage a project. While they’ll usually have a tight core team who ‘make it happen’, they then need a more complex network of specialists (plumbers, electricians, plasterers, roofers, painters, tilers and so on) who they pull in to the job on as ‘as required’ basis, depending on the nature and extent of the project. …OR STALK US ON SOCIAL! Give a call or fill in the form if you’re considering a campaign. You can also join our mailing list, or try both. Then why not follow the DMCM story on LinkedIn too! DMCM, NMA Building, 11-12 Baggot Court, Dublin 2, Ireland. Just click the link below to follow us on the world’s largest professional network.